(OZNAM JE UŽ NEAKTUÁLNY!) Partnerská ekokomunita Suderbyn sídliaca na švédskom ostrove Gotland hľadá dobrovoľníka, ktorý by tam nastúpil na ročný pobyt v rámci Európskej dobrovoľníckej služby (je to súčasť grantového programu EÚ nazvaného Erazmus+). Vďaka podpore bude mať dobrovoľník pokryté všetky životné náklady vrátane malého vreckového. Ponuka je obmedzená na mladých ľudí vo veku do 30 rokov (vrátane). Výber dobrovoľníka uskutoční hosťujúca organizácia. Požaduje záujem o praktickú prácu (záhrady, prírodné staviteľstvo, ekotechnológie a pod. ), chuť učiť sa nové veci, schopnosť zdieľať a spolupracovať v komunite. Podmienkou je aj schopnosť komunikovať v angličtine. Ďalšie informácie sú preto v tomto jazyku. 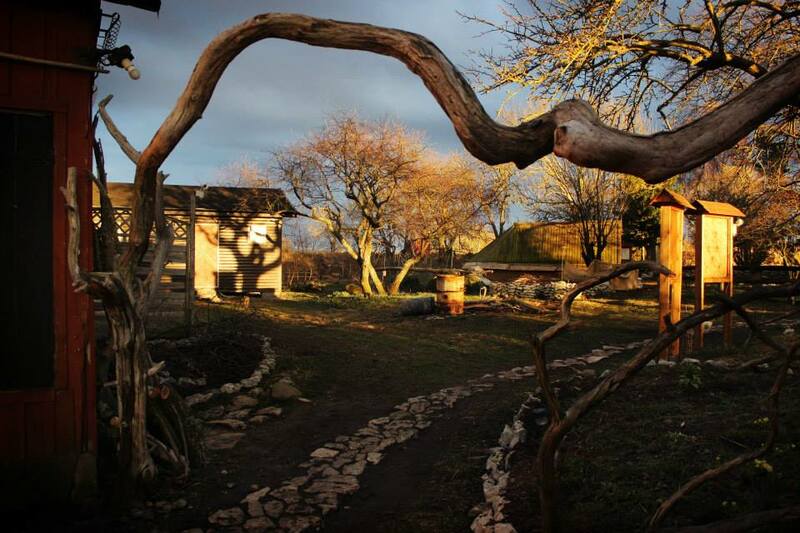 The EVS will take place in the non-profit organisation RELEARN Suderbyn based in Suderbyn Permaculture Ecovillage. 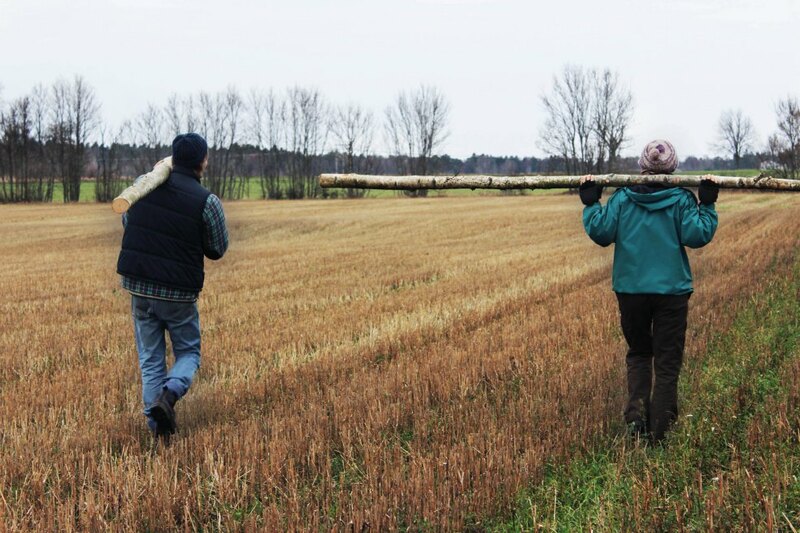 The Service of the Green Skills projects are completely integrated into the Suderbyn collective and local community. 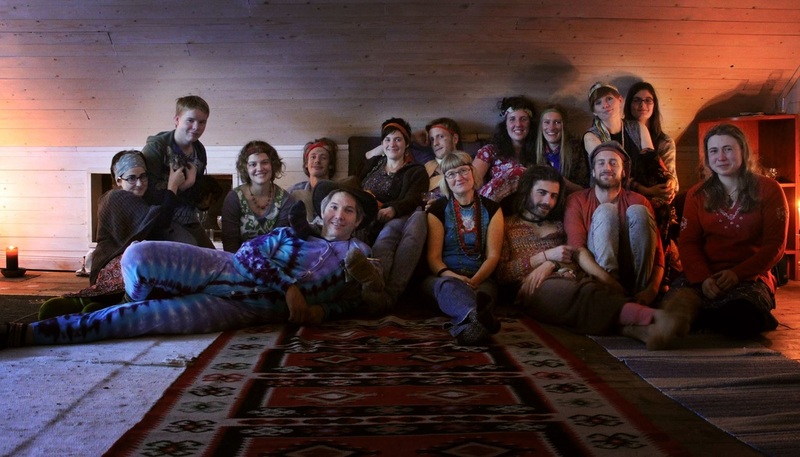 With the Green Skills Programme we want to offer young persons the possibility to experience this way of living in the social, ecological, economic and cultural dimensions of an ecovillage and to develop themselves in a more holistic way. 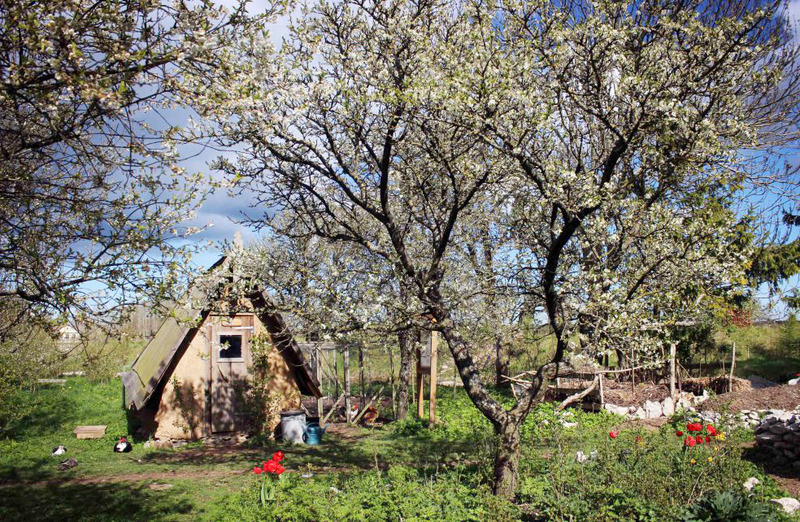 We try to offer the volunteers a complete package of healthy sustainable lifestyle and ecovillage life, involving practical tasks performed gender neutrally such as permaculture gardening, organic and vegetarian/vegan cooking, ecological building and forestry as well as all other issues concerning ecovillage life such as community building, conflict resolution, administrative and organisational issues and collective decision making. The volunteers will have simple accommodation, either a small room or sharing a room with each other, and the same conditions applies for permanent inhabitants and is part of the voluntary simplicity of life at Suderbyn. A private bike will be lended to the volunteers on arrival. There are also possibilities to travel by bus and car, when the circumstances demands so. All volunteers have, as well residents in the collective, chores to cook, clean, maintain and repair the common household. All food is cooked in common with the residents and will be mostly vegetarian/vegan. During the service there will be non-formal learning oppurtunities like group discussions and workshops mixed with physical work. Other theoretical knowledge and skills includes permaculture, ecovillage design, organisational and administrational issues. In our international community volunteers will have the possibility to acquire Swedish and English by formal and informal means. The practical arrangements for the volunteers are a flexible 35 working hours per week including work-related discussions and instruction as well as voluntary language training. Normally weekends are days off, and Green Skills follows normal Swedish bank/government holidays and volunteers earn 2 days holiday from work per month. The role of the volunteer is as a co-worker, co-habitating resident and possibly as a sub-project leader. 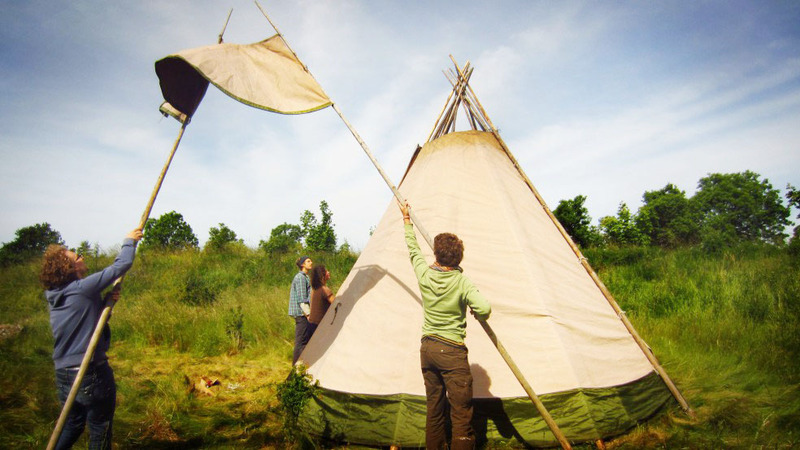 We prefer volunteers that are motivated and that understands what living in an ecovillage entails with simple, rural and practical work and living. Volunteers who will show an understanding of the actual conditions at Suderbyn and who have a personal motivation for learning and living simply will be selected. 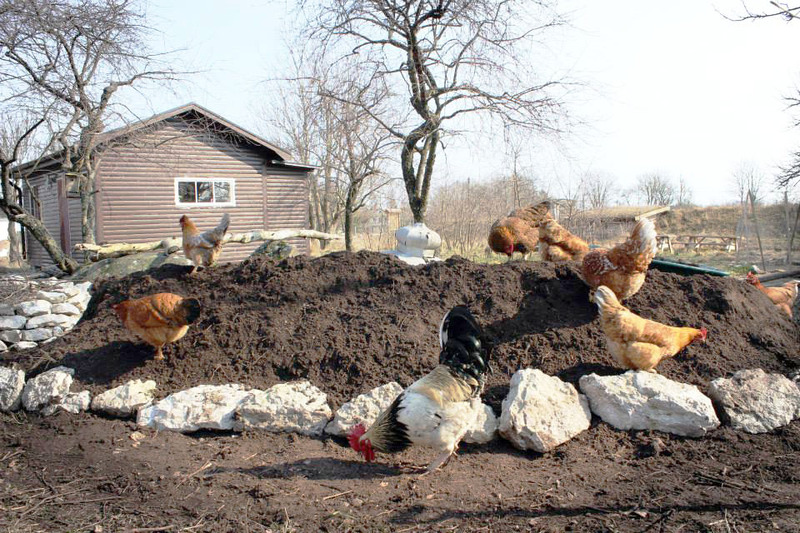 Suderbyn asserts that gardening and building should involve everyone's participation. For this reason, we will not focus on recruiting for specific existing skills of volunteers but rather the willingness to learn and try new things.